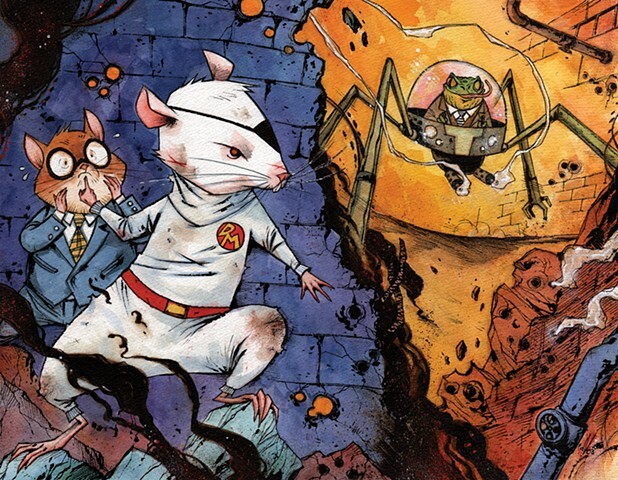 Danger Mouse and his fearful pal Penfold are out to stop the evil Baron Greenback. Like the song says, "He's the greatest! He's fantastic! Wherever there is danger, he'll be there!!!"